Let’s explore each of these innovations in turn. 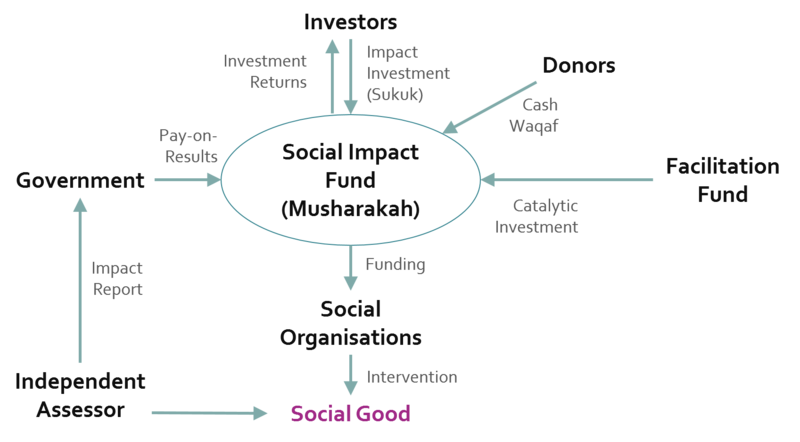 Social Impact Bonds were first implemented by an organisation called Social Finance in the UK in 2010. The idea has since generated interest all over the world. The concept can be overwhelming for stakeholders, who seek to understand how far away this model might be from their current reality. In Malaysia, Social Impact Bonds have been framed as the logical next step after the recent introduction of other long-term partnerships and privately financed initiatives (PFIs) towards new infrastructure such as buildings and roads. The 2010 New Economic Model for Malaysia from the National Economic Advisory Council called for ‘academia, business, the civil service, and civil society’ to ‘work together in partnership for the greater good of the nation as a whole’ (Part 1, p. 68). Social Impact Bonds are one vehicle by which these recommendations will be delivered. They are an arrangement where a non-government organisation delivers an intervention that is first financed by private investors who stand to be repaid with interest from government funding if a social outcome is achieved. There are incentives for each stakeholder to be involved (see the Agensi Inovasi Malaysia diagram below). Most jurisdictions that have developed a SIB have first scanned their market for investors, intermediaries and proven or promising social delivery organisations. And then they’ve thought about how to run a procurement process that brings the best of these players together, along with an intervention to achieve a priority outcome for Government. Although procurement approaches have varied, all have rested on the ability of the market to delivery suitable interventions that can be managed by organisations with sufficient capabilities to produce the desired social outcomes. Agensi Inovasi Malaysia has enhanced their opportunity to engage with capable service providers by holding a competition for new ideas in priority areas, and then incubating and collecting evidence on these new initiatives, with the end goal of a Social Service Delivery contract. This is not only a way to provide services that are suitable for the first Social Impact Bonds in Malaysia, but creates a pipeline of evidenced programs for the future. Social impact bonds emerged in the UK in 2010, with 23 currently in operation. Development plateaued, however, during 2013 and 2014 (see chart below). In the latter half of 2013, attention turned to the development of a pipeline of SIBs to bring to market. Big Lottery Fund and the UK Cabinet Office are working together on “a joint mission to support the development of more SIBs” through their social outcomes funds totalling £60 million. Social Finance, in partnership with the Local Government Association, has been commissioned to support applicants to their funds and there is also a program of grants for organisations requiring specialist technical support to apply (Big Lottery Fund). The top 12 organisations won funds and support to implement their ideas, the impact of which will be the subject of action research over their first four months. This research will form the basis of a framework and delivery model addressing the priority issues. The pilot program timeline is below. 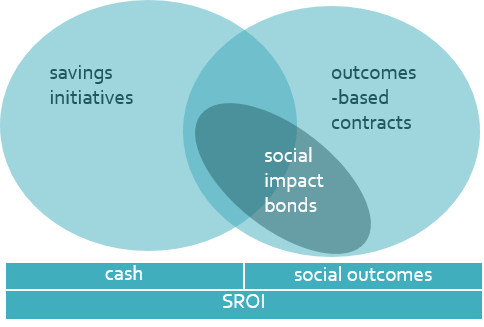 supporting organisations to build and test interventions suitable for a Social Impact Bond. The Agensi Inovasi Malaysia approach might require more up-front government funding than other jurisdictions have been or will be able to provide. But for a government that has limited experience outsourcing social services, it is a collaborative and supportive way to create a market of interventions that might otherwise not exist. The potential for Islamic finance to become a source of funding for Social Impact Bonds is significant and has not yet been explored. The Islamic religion obliges its followers to give the zakat, a portion of their wealth to ease inequality and suffering. The total given each year is estimated at 15 times that of global humanitarian aid contributions, and in Malaysia the zakat collected by Government is over US $400 million (Irin News). Islamic finance includes Musharakah (Joint Venture Partnership), Waqaf (charitable donations), Debt Structure, and Sukuk (Islamic Bonds). A Musharakah could be used as the structure that holds the contracts with other parties. Sukuk could be used for investment, although their flexibility in terms of repayments that are dependent on outcomes will need to be determined. Waqaf could be used to fund a specific fixed cost such as legal fees, extra staff for development of a SIB, software, premises, audit, insurance, performance management or evaluation. 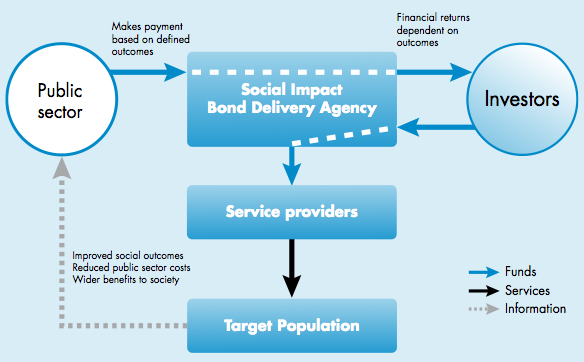 The way this could fit into a Social Impact Bond structure is shown below. Agensi Inovasi Malaysia has created a unique pathway towards Social Impact Bonds. Their approach mitigates the risks of implementing the model in a country without a history of outsourcing social services. They have framed this new contracting model in the broader policy context of public-private partnerships, which aids wider understanding of both the model and the objectives of government. By seeding and supporting new programs that address priority issues, the Government will be able to understand and evidence the impact of these new programs, before contracting them for ‘Social Service Delivery’. Finally, the exploration of the role Islamic finance can play in a Social Impact Bond has the potential to be applied in other jurisdictions and extends the ability of Islamic finance to achieve social outcomes. This blog was written as a result of a project Emma is working on with Agensi Inovasi Malaysia. It describes aspects of their programs that she found interesting and relevant. These are Emma’s personal views and should not be taken as representative of Agensi Inovasi Malaysia or any other organisation. The question is, what to procure for? ideas for SIBs that could be constructed in the future, should procurement proceed? an organisation to tell government what to procure for? The first step for government is clarifying its objectives in pursuing a SIB. SIBs are a catalyst for change, but different governments use them to change different things. (See analysis of stated objectives for the first few SIBs.) The objectives of government will make a big difference to how procurement is approached. For example, if a key objective is rigorous measurement of attribution, then a large population and randomised control trial might be required. If a key objective is to adequately fund small providers in remote locations to work together to help their communities, then ‘roadshows’ for awareness, accessible information and additional resources for capacity building might be part of the procurement process. If long-term funding for outsourced social programs is a big change for government, then it may require legislative change or significant work with internal government stakeholders to understand and manage perceived risks. These decisions can be made before an approach to market, or after responses have been received. Some jurisdictions have asked their markets to suggest responses to almost all the above decisions, and some have made almost all of them internally before approaching the market. The final decision is which organisation to contract with, which is usually (but not always e.g. Peterborough, Saskatoon) the result of a procurement process. I haven’t spoken to anyone so far who thinks their procurement process was perfect, so let me know if you find one where all stakeholders agree it’s good! Governments going to market with as much of the draft contract as possible may help speed and clarify the process. A lot of the contract will be relevant to most situations, so provision of basic clauses provides clarity and allows negotiation time to be focused on the issues that are new. What are we trying to achieve or test? Does it matter how much investors stand to return? Does it matter how many organisations are involved in delivering the SIB and what their relationship is? Does it matter how money flows? service improvements in difficult areas? innovation in services for populations of service failure? a service model that can be used in other locations or service areas? a shift of focus into preventative services? 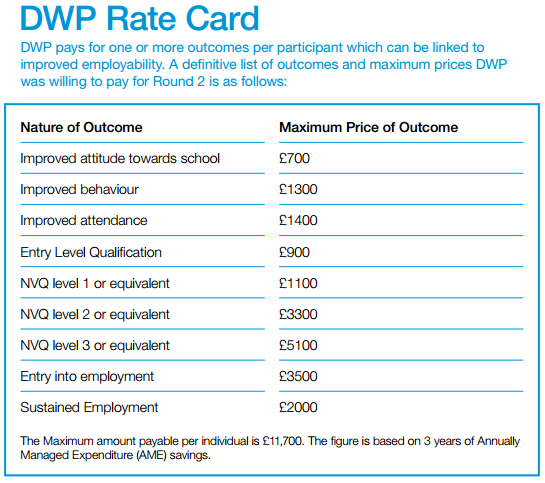 an estimation of the cost of delivering these outcomes. While not a necessary ingredient, SROI can contribute to the design, operation and evaluation of SIBs. It seems that more and more students around the world are keen to do some research on social impact bonds. Great! But we can do better than ‘Do SIBs work?’ (try defining success first…) or ‘What’s the relationship between financial return and effect size?’ We don’t have the data for questions like this yet, but there are so many other wonderful questions we can be asking. There’s also a lot of data on twitter and in the media that could be used for interesting studies of stakeholder perception and reaction. If you are a student researching SIBs and would like to be connected with other students, please use the contact form and include your university, level of study and research topic. I will connect you via email with other students around the world. If anyone else has more questions they’d like on this list, please pop them in the comment box. What are the effects of publicly announcing a SIB? How does timing affect whether a SIB gets agreed and how long it takes to agree? What are the key characteristics of SIBs that have been announced by haven’t happened? How is this different from those that have happened? What has been the result of these projects e.g. funded by other means, directly commissioned etc. Beyond risk and return: what are investors in social impact bonds looking for and attracted to? On what factors does the success of a SIB fund-raising effort rest? E.g. SVA great brochure, Westpac worked with existing customers, Social Finance builds closer relationships and confidence with investors. Procurement – how do SIBs challenge the assumptions, processes of procurement? Comparison of jurisdictions. Implications for changes in law. What do you procure for i.e. organisation, idea, full blown proposal or service – advantages and disadvantages from cases around the world. Making responses public – e.g. Illinois for their request for information – does this impede or encourage innovation? Appropriation risk (US only?) – how is this quantified, perceived, legislated against and what are the effects of that on a SIB? Conversely, how might the increased profile of a SIB affect appropriation risk? Unstable governments – what are the implications for contractual partnerships in those countries? What’s the financial cost too? Relationship between payment metric, measurement confidence and timing of payments – perhaps already in existing literature on performance-based contracting. The role of guarantees – how does it change perception of what you’re doing by different stakeholders? Who initiates and drives a SIB – how does this shape perceptions of risks and benefits by different stakeholders? 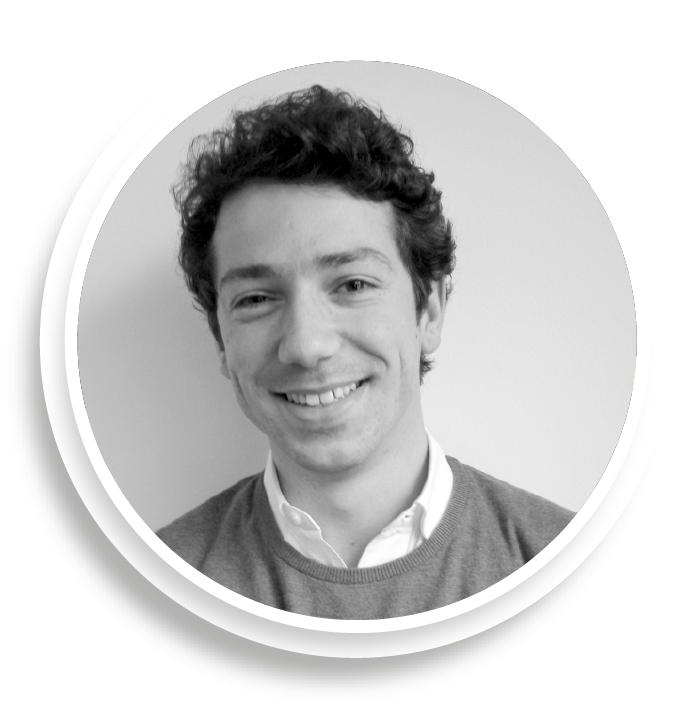 Alex Nicholls and I published a set of questions in our Case Study: The Peterborough Pilot Social Impact Bond (2013, published by Saïd Business School, University of Oxford) around the often overlooked issue of legacy: what happens when the SIB is over. Not all of these are research questions, but studies that go some way to addressing these broader questions might be useful. The following is quoted directly from the paper. How to institutionalise innovation into future welfare programmes and in the wider social services market? 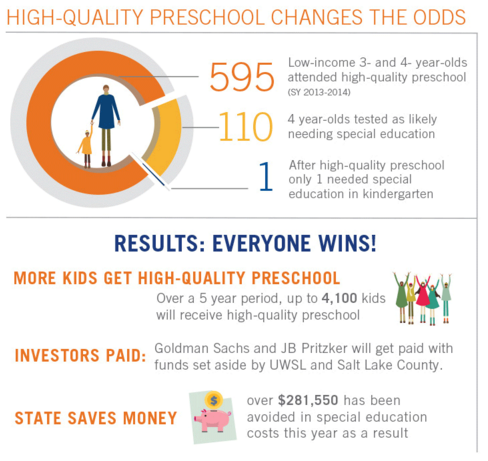 If early prevention is successful, how to maintain and fund preventative services after SIB ends? Do SIBs need to ‘rollover’ to produce sustainable change? How can SIB outcomes data (likelihood, effect size, cost of delivery, value or savings to tax payer, related externalities/proxy outcomes) drive better commissioning across government? How to achieve key outcomes post SIB? How to continue to grow the social finance market to fund welfare services? How to report on and share SIB learning and data more widely? How to calculate savings from SIB interventions? How to develop a secondary market exit? 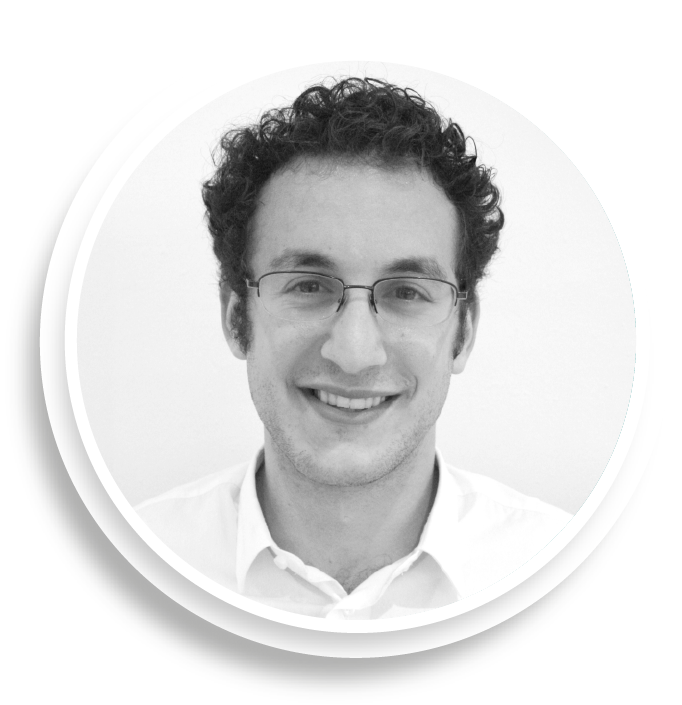 How to develop a follow-on SIB investment? How to adjust risk and return dynamically to the availability of new information from SIBs in the market? How to tranche investments in a single SIB according to different risk and return profiles and different personal costs of capital? How to ensure continuity of funding of increased capacity? How to institutionalize SIB performance data? How to build capacity to engage in future SIBs? How to manage on-going collaborative relationships? 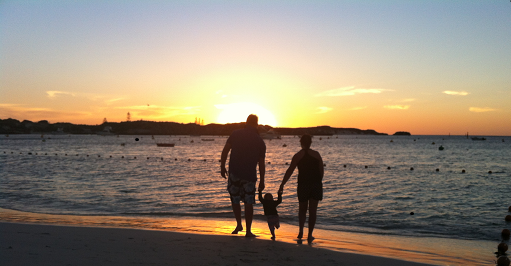 How to leave a community stronger when a service ends? How to build a pipeline of SIB deals? How to build capacity in providers so that they are stronger for having worked on a SIB? Where to apply SIBs and develop other models that build upon SIB learning? When are SIBs no longer necessary, if ever? How to build a business model, given high transaction costs? How better to segment the investor market to the real, rather than perceived, risk and return opportunities of SIBs? How to manage the involvement of commercial, rather than purely social, investors in terms of expectations of high returns and the potential for risk dumping? How to ensure that a service gap does not arise for current participants and relevant future populations/cohorts? How to avoid worse outcomes in the long term? Will improved outcomes be sustained for those who participated in a SIB? Who do you need in government to get a SIB off the ground? The social impact bonds (SIBs) so far agreed have displayed striking similarities in how they have been resourced. They have, at a minimum, featured two key roles: (1) the worker and (2) the senior champion. After speaking to most of the people responsible for SIBs agreed across the globe, it appears to me that these two roles are essential to driving SIB development all the way to signing a contract. These two roles are by no means sufficient to achieve a SIB contract, but they are necessary. The focus of developing a SIB is to get everyone to agree. Working towards an agreement necessarily involves a range of stakeholders as the project progresses in an iterative manner. Sometimes external service delivery providers, data custodians, other government agencies and investors have been involved in discussions before a government decision has been sought to work on development. Sometimes the government decision is made first and then work with stakeholders sets the direction of the development process. A SIB won’t happen because one person worked very hard, alone at their desk for a long time, they need to be saying, “I’m a networker – I connect with people and get things done”. All successful SIBs have been driven by people who are passionate about the project, who won’t give up on finding solutions to new problems on a daily basis “it was about keeping the energy going – you can’t recreate that in someone that is not interested”. Several SIB development projects have stalled within public agencies due to the nominated SIB producer rationally declaring this mountain too high to climb. Doing the legwork on a project that breaks new ground every day is too hard a task if the ‘worker’ also has to justify why they are creating work for everyone by pushing through change. A senior champion is crucial to validate the project and its resourcing, as well as compelling the necessary people at all levels across government to participate in discussions. Interviewees said things like, “My boss allowing me to have time to work on it was absolutely key” or “Having them state this was their pet project opened doors.” The senior champion is also responsible for political negotiation and positioning. Vital SIB partnerships have been started in unlikely places. These include parties, running groups and corridors. This reflects the cross-sectoral nature of SIBs and that at the moment, they are built by alliances between first-movers, rather than through established communication channels. Why are SIBs so difficult for government agencies to develop? SIBs are difficult because they involve change. Public service agencies aren’t set up to change often – they are structured to maintain huge, vital service systems and every public servant is a dedicated cog in this machinery. SIBs ask for a whole lot of changes at once. The first is the measurement of outcomes and the valuation of those outcomes, such that payment may be made on the basis of measurement. That’s pretty new for most public agencies delivering services. SIBs also involve procurement practices that don’t specify ‘how’ services should be delivered, which can be contrary to traditional risk and quality management practices. Social impact bonds require new ways of thinking and decisions from public service units responsible for legal, finance, procurement, service design and data. And then all the external stakeholders are required to change the way they’ve been thinking and operating too! The Harvard SIB Lab is a clever model because it recognises the difficulty public agencies have with resourcing SIB development. 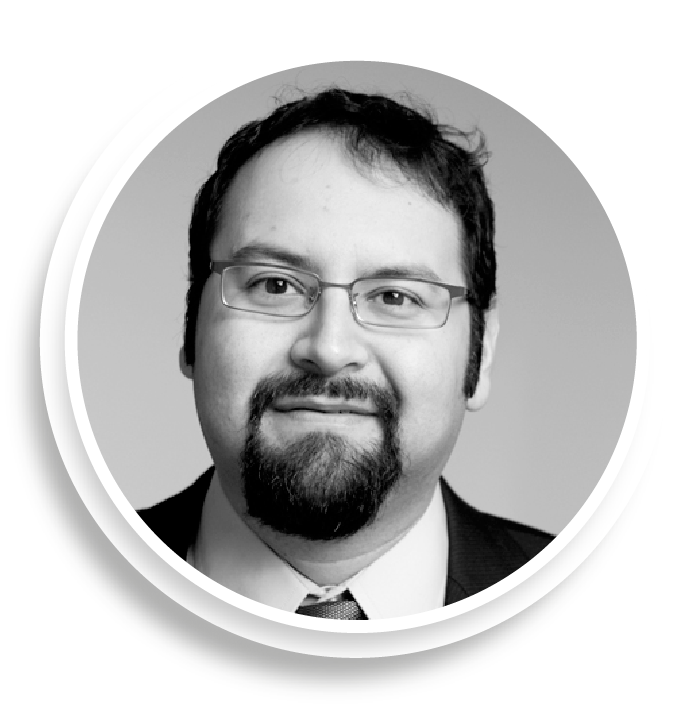 The Lab rewards successful applicants with someone dedicated to working on the project. This person may or may not take on the role of owner of the work, depending on the person and situation. This suite of programs, which includes several SIBs, was developed differently to other SIBs so far. An allocation of £30m was made for an innovation fund to explore early intervention programs with young people. The next step was to think about how to distribute this funding and a decision made to tender for ten programs financed by social investment, some of which are SIBs. Public servants involved in this project seem to have been able to do so within their existing roles. Did we already have social impact bonds? Social impact bonds (SIBs) are a new construct, with the term coined in 2008 and the concept piloted by Social Finance in Peterborough in 2010. But arrangements that fit our current understanding of SIBs already existed and continue to operate. For organisations involved in these arrangements, the benefits and challenges of identifying with the SIB phenomenon will determine whether or not they associate themselves with the term. The lady who asked the question was running a non-profit organisation that had an outcomes-based contract with the Louisiana State Government to provide a service. A loan from a local finance institution helped to cover their working capital. In order to examine whether she was indeed part of a SIB, we turned to the Cabinet Office definition. In this arrangement, the first two conditions were certainly met. To determine whether the third was, we examined whether her creditor could be considered an investor. Her organisation existed for the purpose of providing the service and the contract accounted for the entirety of their service provision. The loan was made on the basis of this single contract with government. The lender was a legally separate entity from both the non-profit and the government. So it looked like her creditor could be considered an investor. The fourth condition relates to the financial risk of the investor. Was the finance institution truly taking on any financial risk? Indeed, there were two distinct types of financial risk taken on in this situation. Firstly, there was the risk of non-performance; that the non-profit would fail to deliver the results that would trigger payment from government. Secondly, there was ‘appropriations risk’, the risk that government doesn’t approve the payment of a previously agreed contract . If the non-profit, for either of these reasons, did not receive sufficient funds from the government to pay the loan, they would become insolvent and the finance institution would not have the loan repaid. So the fourth condition was met. This non-profit was certainly part of a social impact bond as defined by the UK Cabinet Office, although none of the parties involved were using the term. Other examples that may meet the definition of a SIB but not identify with the term include charter schools, which are independently run with three year contracts based on outcomes. If they establish a bridge loan fund to cover the cash flow gap, they may meet the four necessary criteria. These bridge loans are often used for capital infrastructure spend and the financial risk for the lender is sometimes rated, so certainly exists. When we assess SIBs and compile data or ‘track record’, it may be worth looking at these existing arrangements that fit the SIB definition. Organisations that are part of arrangements that fit the SIB definition might consider the benefits and challenges associated with the SIB label (e.g. will appropriation and other payment risks be reduced if the contract is ‘announced’ as a SIB). The Cabinet Office definition came after several SIBs had already been developed and was not written by the Social Finance visionaries responsible for articulating and implementing the original concept. Does it misrepresent the concept? If so, do we need to change the definition? Appropriations risk is a feature of the US governmental systems and is described by Steve Goldberg in his fourth SIB Trib: “Even if a state signs a valid contract calling for the payment of money, it doesn’t (indeed, can’t) pay what the contract says it owes unless and until the state adopts an appropriation law specifically and affirmatively authorizing the expenditure. What’s more, legislative authority to appropriate funds only lasts as long as the state’s constitution allows budgets to remain in force. In most states that’s one year, in some, two. So not only does a state have to enact budget legislation and then pass separate appropriations bills to legally spend any money, they can only do the latter within the one- to two-year time horizon of the former” (Goldberg, 2013). The Justice Data Lab allows non-government organisations to compare the reoffending of the participants in their programmes with the reoffending of other similar ex-offenders. It “will allow them to understand their specific impact in reducing re-offending… providing easy access to high-quality re-offending information” (Ministry of Justice, Justice Data Lab User Journey p.10). There is no charge to organisations that use the Justice Data Lab. 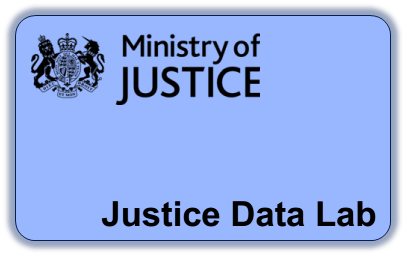 The Justice Data Lab is a pilot run by the Ministry of Justice. The pilot began in April 2013. Each month, summaries of results and data are published, including Forest plots of all results so far. The Justice Data Lab can be used by “organisations that genuinely work with offenders” (Justice Data Lab User Journey p.11). One request will provide evidence of a programme’s effect on its service users’ reoffending. Several requests could compare services within an organisation or over time to answer more sophisticated questions about what is more effective. This information could be used by non-government organisation for internal programme improvements, to report impact to stakeholders or to bid for contracts. It was set up at the time the Ministry of Justice’s Transforming Rehabilitation Programme was encouraging bids from voluntary and community sector organisations to deliver services to reduce reoffending. Input data are required to identify the service users from a specific program and match them with a comparison group. Information on at least 60 service users is required and the organisation must have worked with the offender between 2002 and 2010. The analysis assessed the impact of the Granville Literacy Project (GLP) on re‐ offending. The one year proven re‐offending rate for 72 offenders on the GLP was 35%, compared with 41% for a matched control group of similar offenders. The best estimate for the reduction in re‐offending is 6 percentage points, and we can be confident that the reduction in re‐offending is between 2 and 10 percentage points. What you can say: The evidence indicates that the GLP reduced re‐offending by between 2 and 10 percentage points. I’d be very interested in the opinions of applicants on this requirement. Is it an issue? Does it create perverse incentives? The implications are huge. Prior to the Justice Data Lab it was very difficult for non-government organisations to establish a comparison group against which to measure their effect. Evaluations of effect are expensive and thus prohibitive, particularly for smaller organisations. In addition, the differences in their methods and definitions meant that evidence was more difficult to interpret and compare. This is exactly the type of evidence that developers of social impact bonds find so difficult to establish and will be essential to constructing social impact bonds to deliver Transforming Rehabilitation services. It is a measure of outcome, which is desirable, but often more difficult to quantify than input (e.g. how much money went into the programme), activity (e.g. what services were delivered) or output (e.g. how many people completed the programme). New Philanthropy Capital (NPC) were involved in designing the Justice Data Lab and their Data for Impact Manager, Tracey Gyateng, is specifically thinking about applications to other policy areas. See my November 2014 post on information coming out of the Justice Data Lab. Also note the announcement of an Employment Data Lab by NPC and the Department of Work and Pensions. User journey document – information on what the justice data lab is, and how to use its services. Data upload template – use this template to supply data to the justice data lab. Further descriptions of the variables requested are given, and there are key areas which must be filled in on the specific activities of the organisation in relation to offenders. Example report template – two examples of a standard report, completed for two fictional organisations showing what will be provided. Criminal justice service providers might also benefit from getting involved in the Improving Your Evidence project, a partnership between Clinks, NPC and Project Oracle. The project will produce resources and support, so follow the link and let them know what would be of most use. The page also links to an introduction to the Justice Data Lab – a useful explanation of the service. The bulk of this post has been copied directly from the Ministry of Justice documents listed above. It is intended to act as a summary of these documents for quick digestion by potential users of the Justice Data Lab. The author is not affiliated with the Ministry of Justice and does not claim to represent them.